Calgary audiences have know CPO’s Assistant Principal Oboe and English Horn player David Sussman for his expressive playing since 1981. He was born in Toronto and studied at the University of Toronto and the University of Michigan with Harry Sargous. 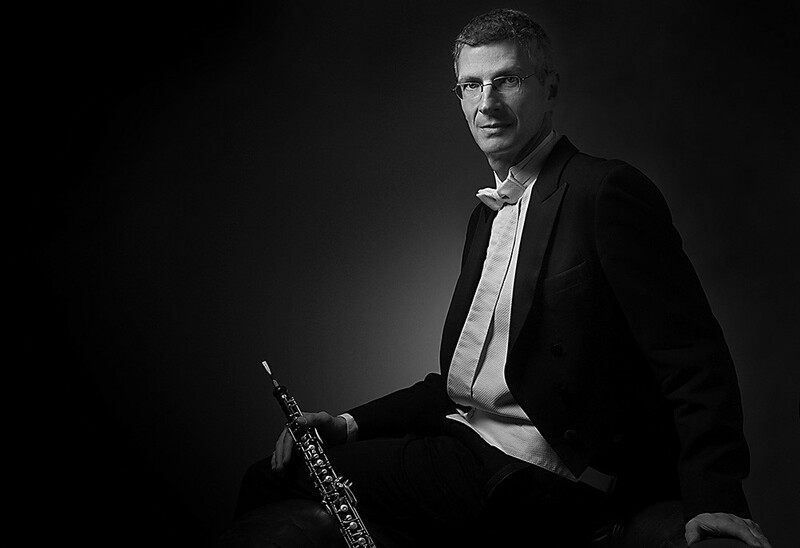 Mr. Sussman has appeared often as featured soloist with the CPO, playing on either the oboe, the oboe d’amore or the English horn. He has also been soloist with the Calgary Bach Society, the Alberta Baroque Ensemble, the Kensington Sinfonia and at two annual conventions of the International Double Reed Society. He has performed with the Mount Royal Wind Quintet and the chamber music groups Rosa Selvatica, Aubade, and Land’s End. He has commissioned a new work for oboe and been recorded for CBC Radio Two. David is a dedicated and enthusiastic educator. He has taught oboe students of all ages at the Mount Royal University Conservatory and the universities of Calgary and Lethbridge. For several years, he taught the adult education course entitled “Symphony Anyone?” for the Calgary Board of Education. He is known to Calgary audience members as a friendly voice from the orchestra through his articles in the CPO’s Prelude magazine.